Allard's Farm in Hadley, Massachusetts, has been in the Goulet family since 1935. 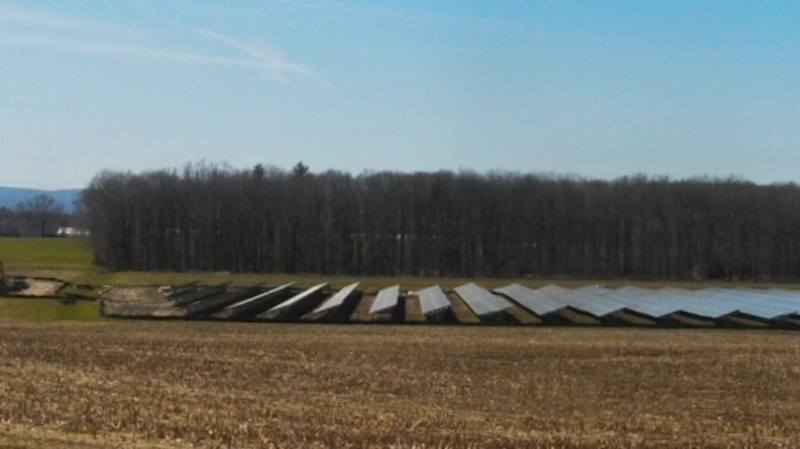 Prior to the construction of this three-megawatt solar system, the plot where it is located had been a cornfield. 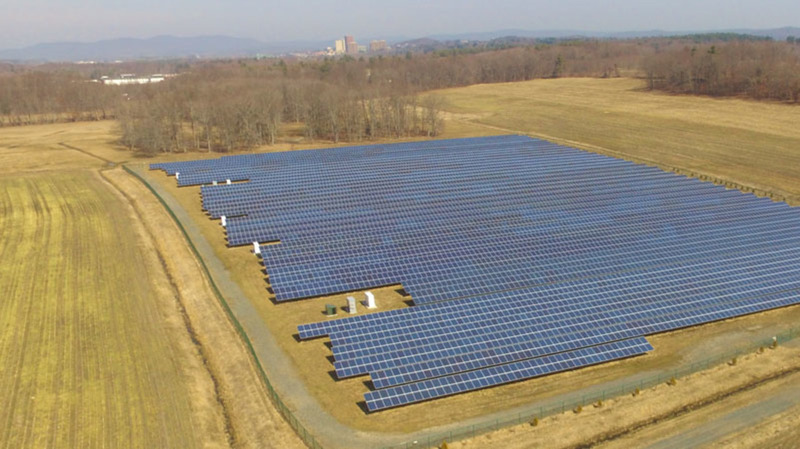 Now, the project brings consistent lease income to the farm owners, as well as affordable, clean solar energy to the University of Massachusetts Amherst.The university is purchasing all net metering credits produced at Allard's Farm, and at Fairview Farms in nearby Whately, helping reduce energy costs while meeting its sustainability goals. 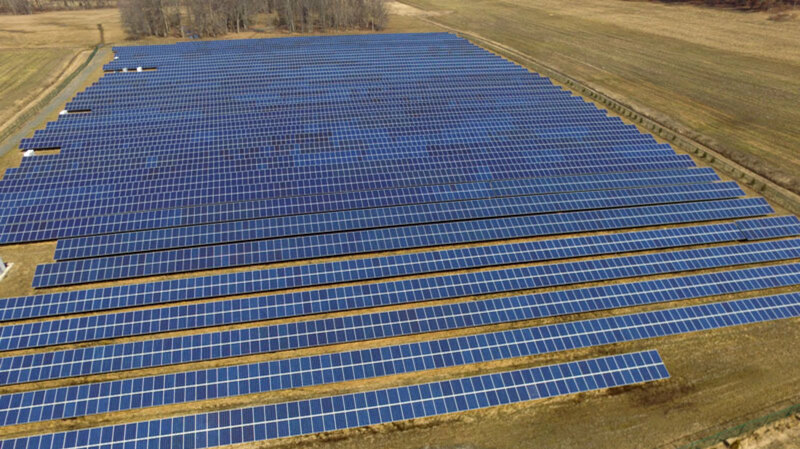 Based on the success of this project, Allard Farms is currently planning a second solar system installation with Nexamp. 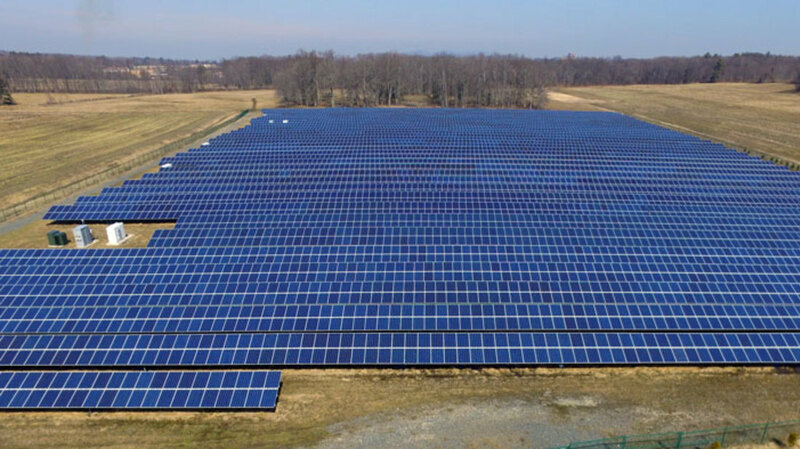 These solar projects complement our leadership in renewable energy and climate-related research programs, our goal of carbon neutrality, and our nationally recognized green campus operations. They are also providing important financial benefits to the university. We will leverage these savings to implement more energy efficiency and renewable energy projects on our campus.